You can call it hot cocoa, hot chocolate, just plain cocoa or, the slightly more old fashioned but still fabulous term, drinking chocolate. They're all different names for the same wonderful concoction of chocolate, dairy, and a sweetener. Americans love to top it with marshmallows, big or mini, and a big dollop of sweetened whipped cream. There are few things more comforting than a big mug of this potion on a cold winter day. We probably have the Mayans to thank for this treat since they started drinking their chocolate about 3,000 years ago. Although it was likely a bitter, unsweetened potion that was intended to cure various ailments. The Europeans eventually got hold of it and, at some point, someone decided that it would be far more palatable with a little sugar. These days hot cocoa, in its sweet form, is popular all around the world. But different cultures prefer it in different ways: thicker or thinner, more or less sweet, so-on-and-so-forth. Latin countries tend to like it served thicker, but we're more likely to find thinner versions in the U.S. 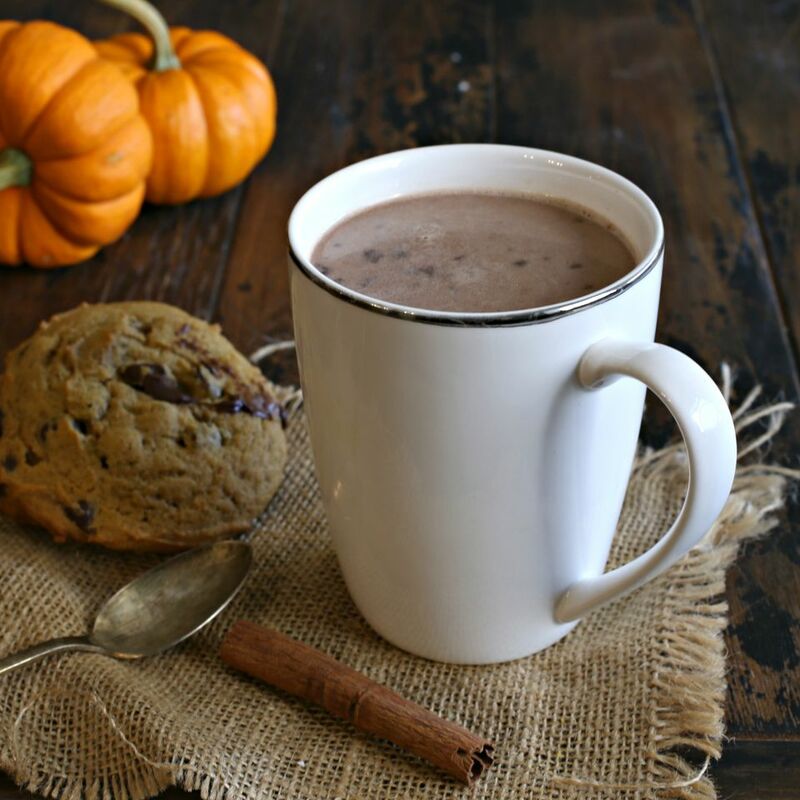 The drink can be found on the menus of most restaurants and diners, and the supermarket and grocery store shelves are lined with powdered hot chocolate ready mixes. Sure, they're convenient but, sadly, those mixes lack any depth of flavor and mostly tell you to add hot water. But hot cocoa should be so much more than that. It should be rich and flavorful, and making your own is so easy. It allows you to use higher quality chocolate which greatly affects the taste. And making your own mix lends itself to all kinds of additional seasonings like cinnamon, nutmeg and spicy ginger. Most fun of all is to add body and creaminess with something like peanut butter or tahini paste. Just a tablespoon of tahini gives a wonderful hint of sesame flavor that pairs perfectly with chocolate. Add the whole milk, milk chocolate, semi-sweet chocolate, and light brown sugar to a small pot and cook on a low heat, stirring constantly, until the chocolate and sugar have dissolved. Whisk in the tahini until smooth and add the ground cinnamon, ground ginger, ground nutmeg, sea salt, and cayenne pepper, if using. Remove from the heat, pour into a mug, serve hot and repeat! Go ahead and add marshmallows or whipped cream if you like. But you may find the taste of homemade hot cocoa is so good, you'd rather just savor it as is.